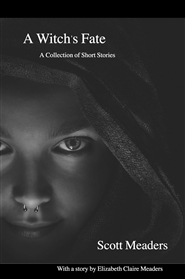 A Witch's Fate is a collection of short stories written primarily for middle school students but enjoyed by all ages. Fables, fairy tales, mountain men, science fiction, realistic fiction are all found with in the pages of A Witch's Fate. 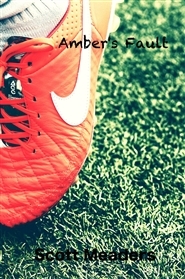 Amber loves playing soccer, and she loves her mom and dad. Everything seems to be great until one day things go terribly bad and her life becomes a mess. She thinks she has no one to blame but herself. However, sometimes problems are not as simple as Amber believes them to be. This is a story of a young girl's struggle to understand what she did wrong and how she can fix things to make her parents happy again. Keagan's life was forever changed with his parents' divorce, but living with the natural results can sometimes be unbearable. 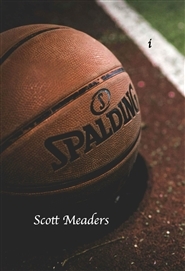 Take a journey with Keagan, to learn of self-worth, identity, and true friendship. 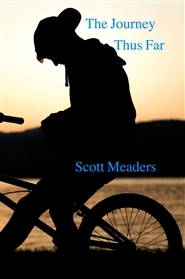 Keagan's journey is a heartfelt journey most youth are painfully faced with today. Katie is a young teen dealing with body dysmorphia, believing the worst about herself, always seeing the imperfections of her own body. The struggle is real. 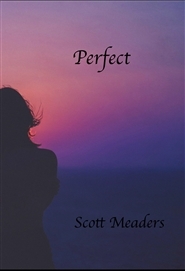 She is faced with her imperfections during the worst week of her life. Her tragic life is unfortunately all too real. 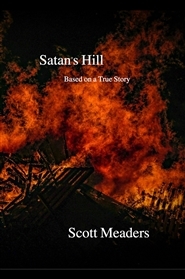 Satan's Hill chronicles the true story of Annette Wilson in fiction form capturing both the hellish nightmare she lived of abuse and the heaven sent joys of the life she experienced. Kat's life, as she came to be known on the streets, was a life quest, a journey that ended abruptly when circumstances shrouded in mystery on that last day of her life went dreadfully wrong. 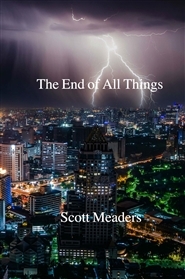 The End of All Things follows the lives of eight different individuals and the choices they make. Would they have made those same choices if they knew what was to come? With 24 hours left before the end of the world, how will you live your life? Once again, Brayden was having to start a new school midway through the year. He was not looking forward to making new friends all over again. Moving was always a challenge for him, being the new kid. 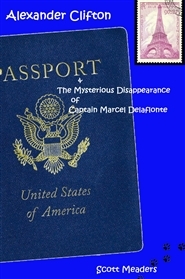 This time around, however, his life would be transformed by the mystery of the gully and the ghost of Christian Chambers. 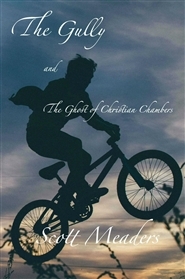 A young boy is sent by God on a journey--to follow the path of righteousness. Many temptations and trials await him upon this path. The most terrify and most difficult for this young boy is the voice of the dragon! 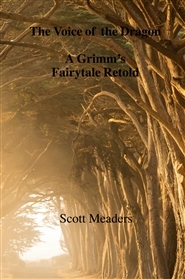 A Grimm's Fairytale retold.